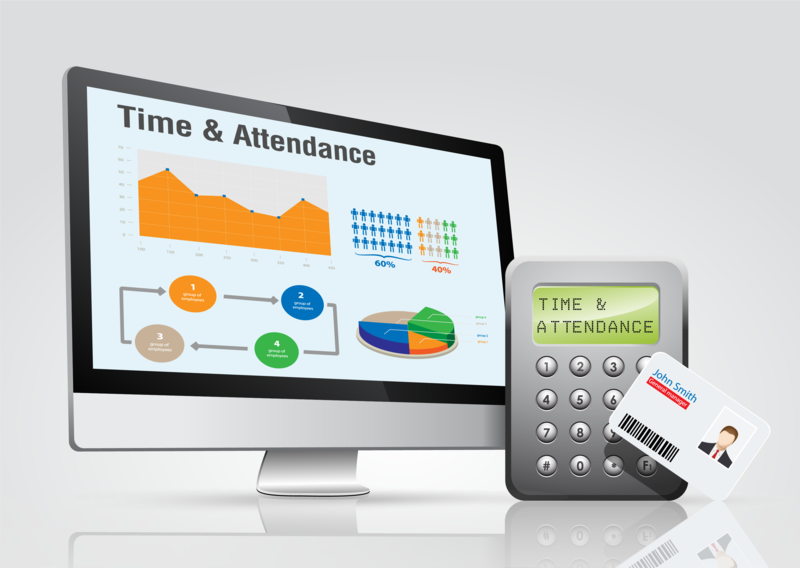 Attendance On Demand is the Time-and-Attendance Tracking software that makes school labor management convenient for you and your employees. Simplify your tracking with electronic time clocks and mobile apps. Save time with the convenient Employee Self-Service module. Automate and seemlessly integrate with even the most complex HR and Pay policies. Confidently manage in real time your employees’ service hours and overtime with flexible, centralized control. Thoroughly review and intelligently approve/correct using quick employee time reports. Accurately perform regulatory wage audits. Schedule employees and manage overtime easily using side-by-side comparisons, look-back capabilities, and status recommendations. PLUS: The entire system can be implemented smoothly, learned quickly, and used easily. Real-time access to employee timesheets. Management of district-wide employee Scheduling and Attendance. Standard and custom reporting by user profile. Integration with third-party financial systems, as well as with Harris products such as: AptaFund, NextGen, SmartFusion.